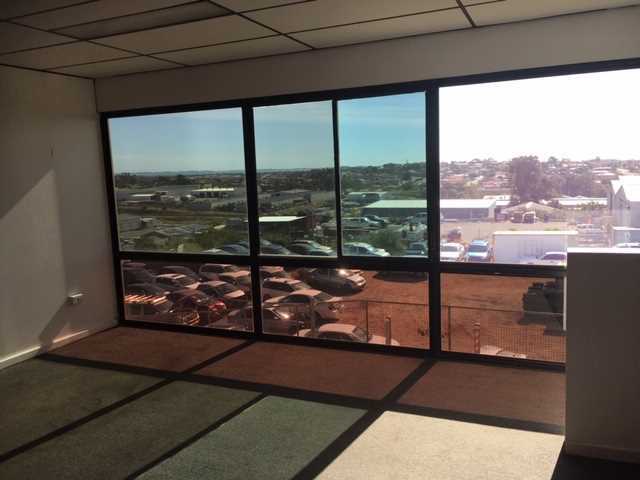 Very attractive sqm leasing rates. 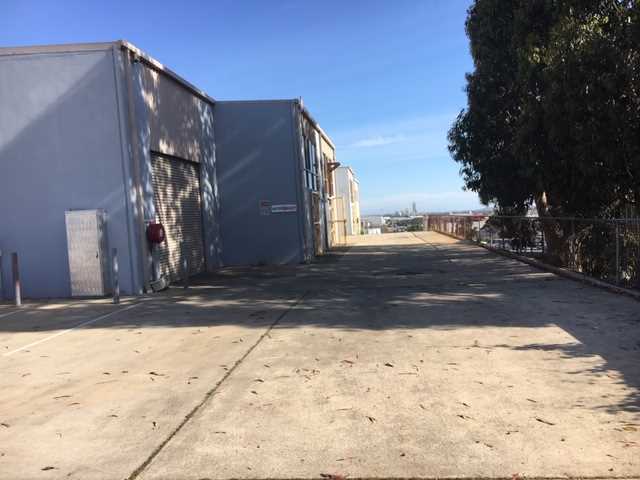 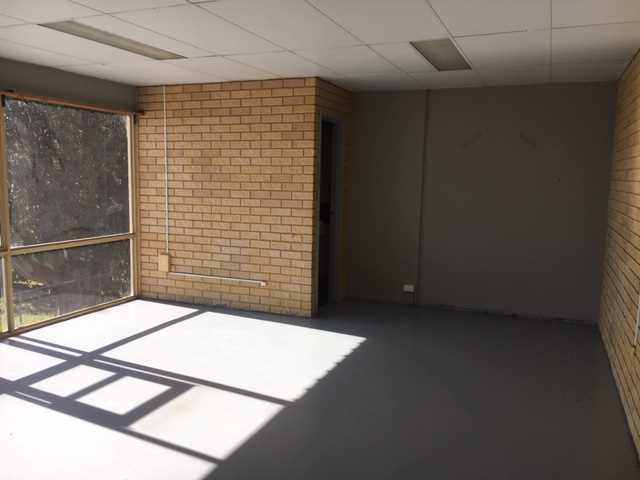 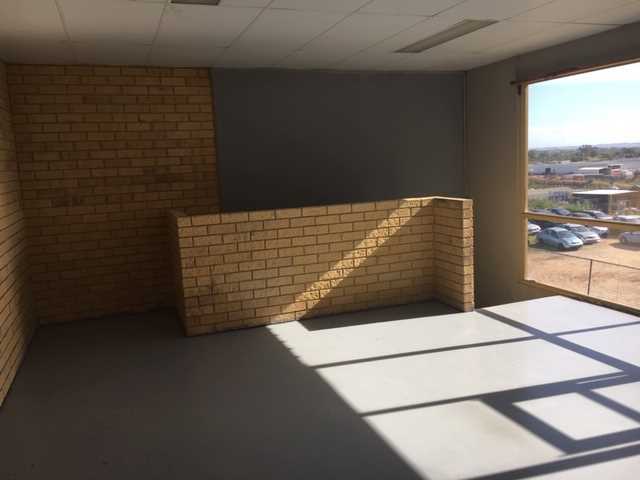 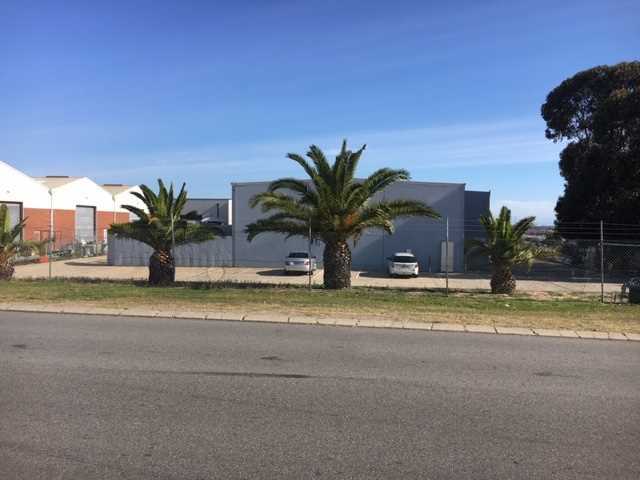 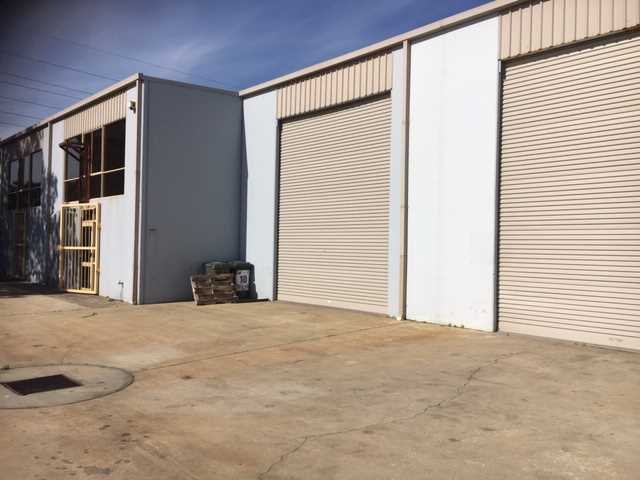 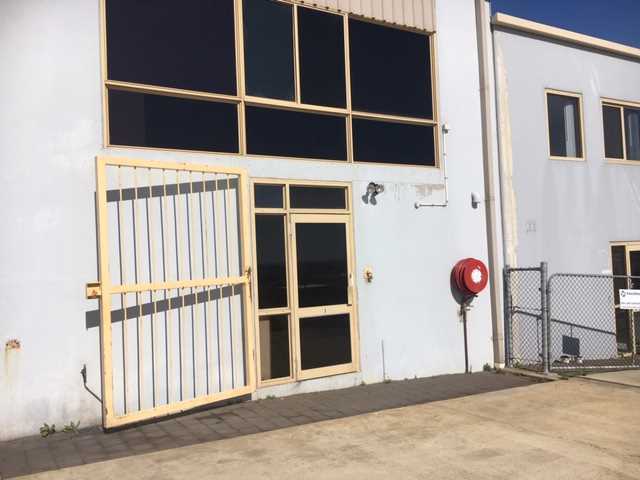 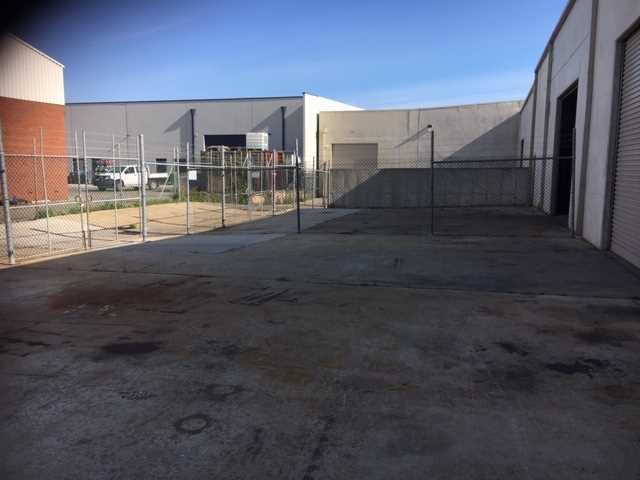 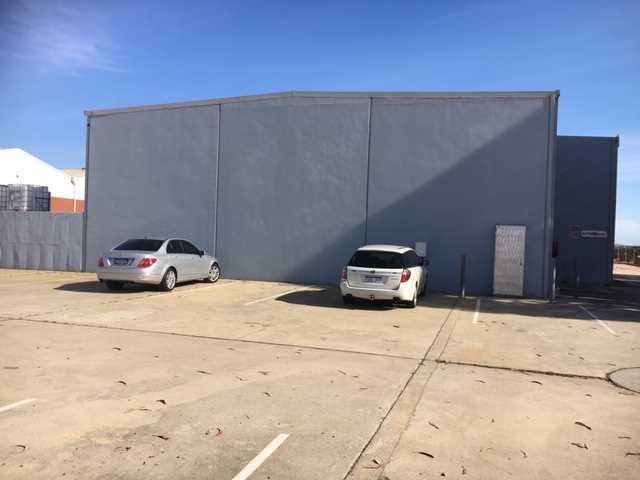 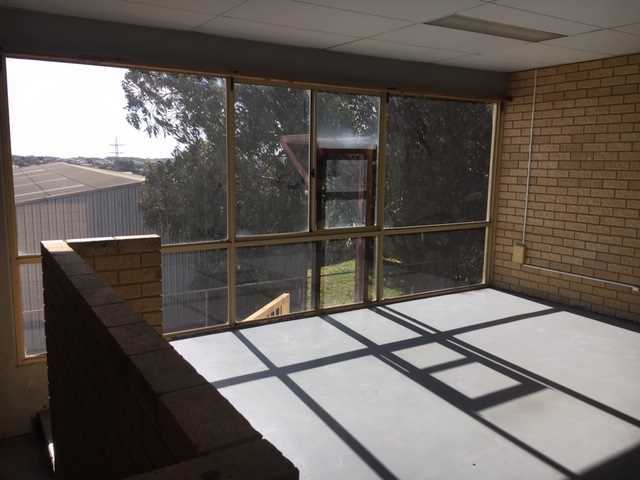 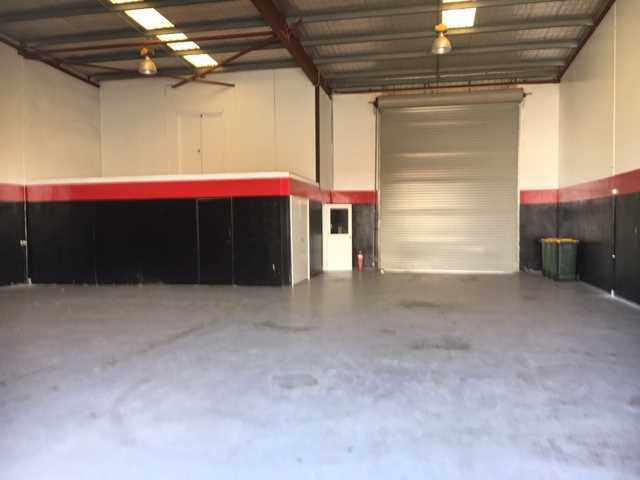 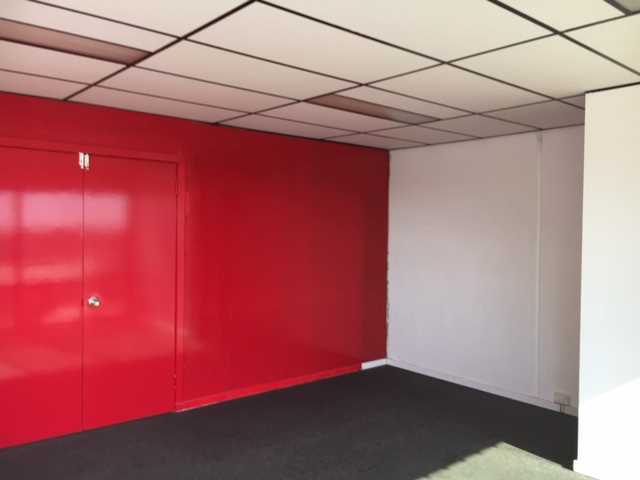 Located in the Bibra Lake Industrial Precinct, this group of warehouse/office units are suited to a wide range of uses. 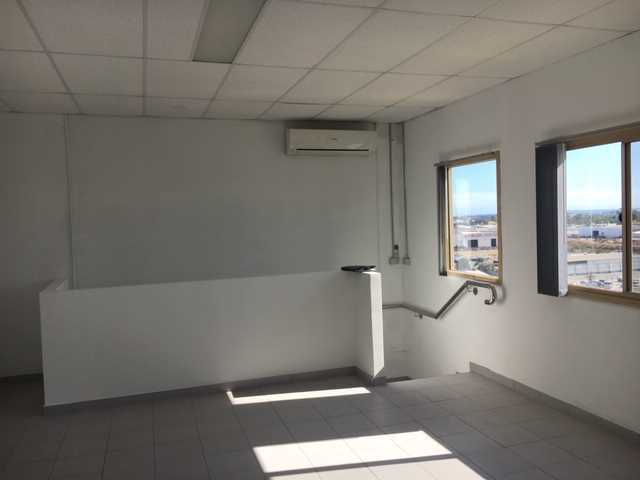 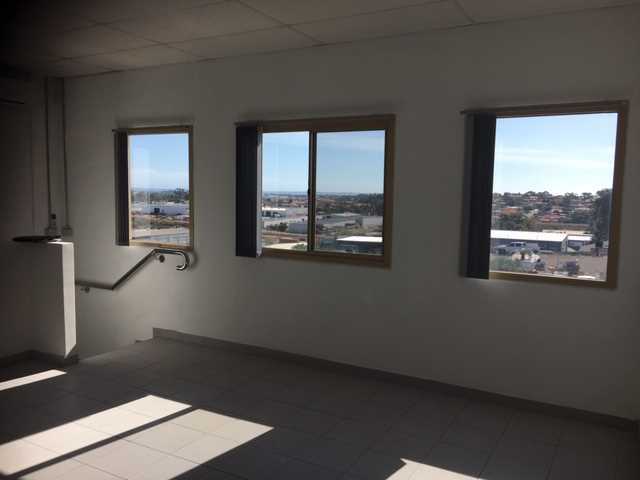 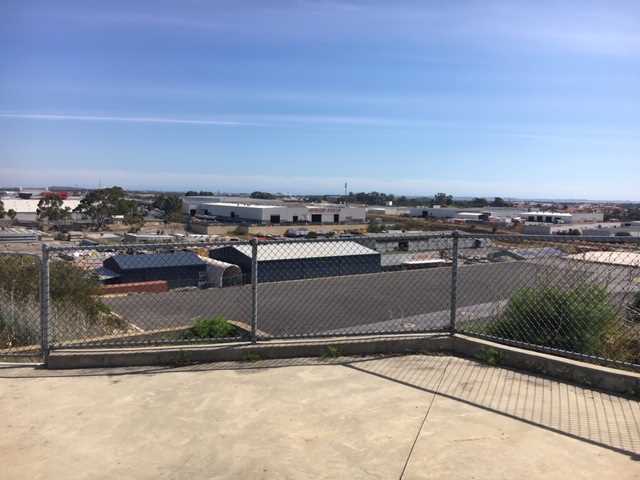 With 2 units currently available for lease ranging from 273-440m2, there is a unit here to suit you! 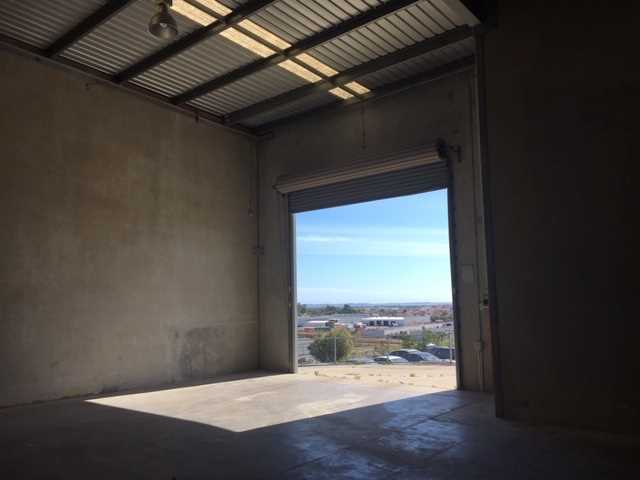 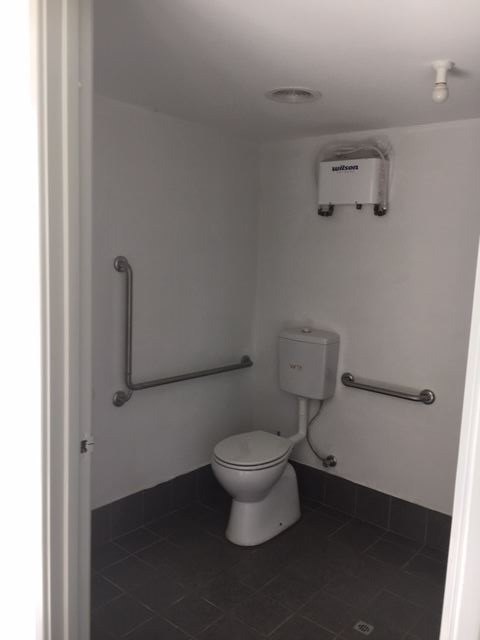 Each consists of a warehouse with mezzanine/office and includes toilets and kitchenette. 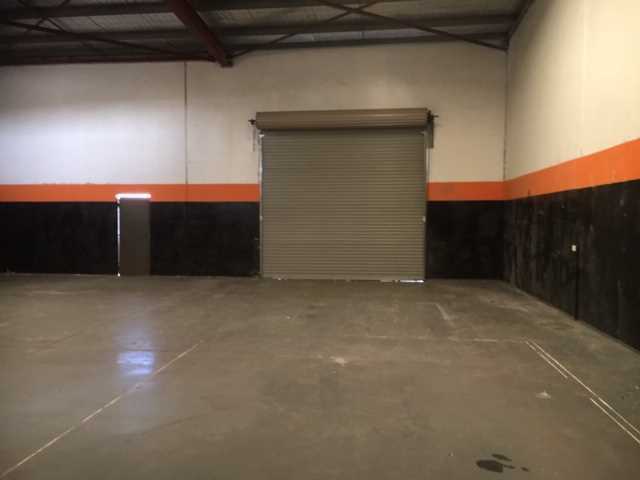 There are 2 full height roller doors and external hard standing areas for each unit and a large undercroft suitable for parking or warehouse storage. 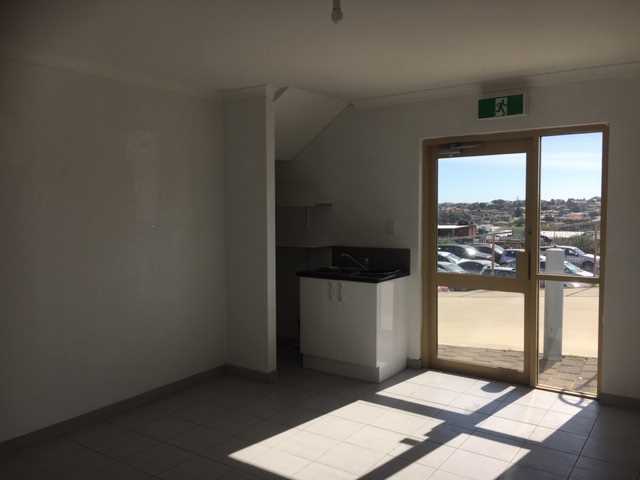 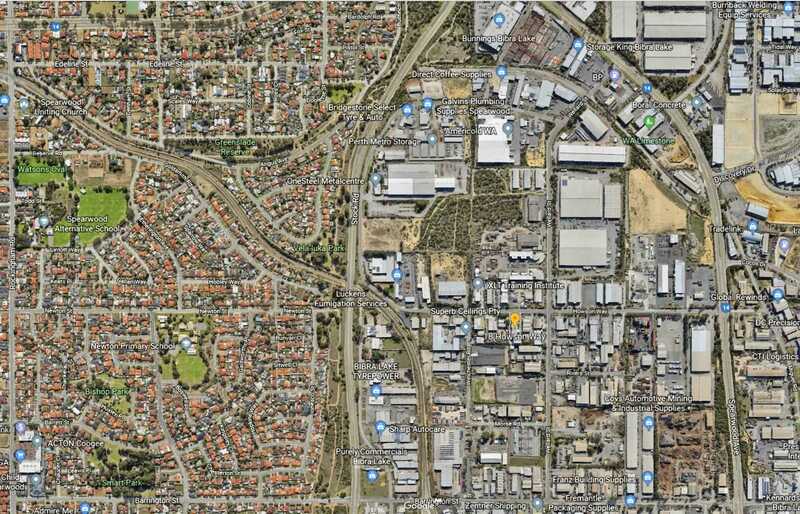 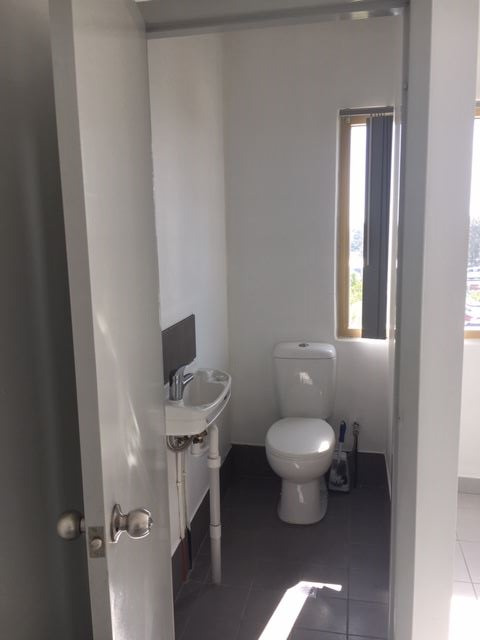 With direct access to Spearwood Avenue (via Howson Way) the units are located only 7.5km (approx) from Kwinana Freeway and 30km (approx) from Perth Airport. 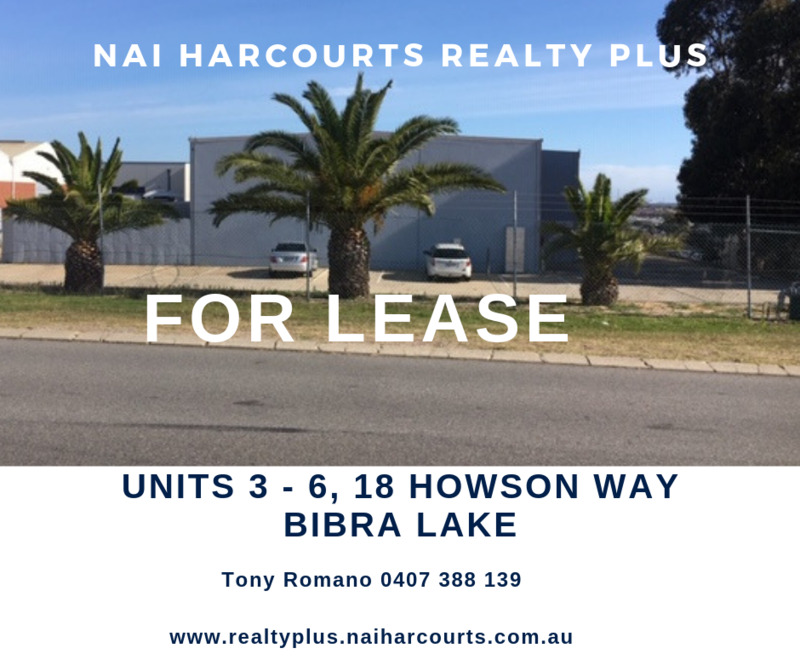 Call Tony Romano on 0407 388 139 for further information.